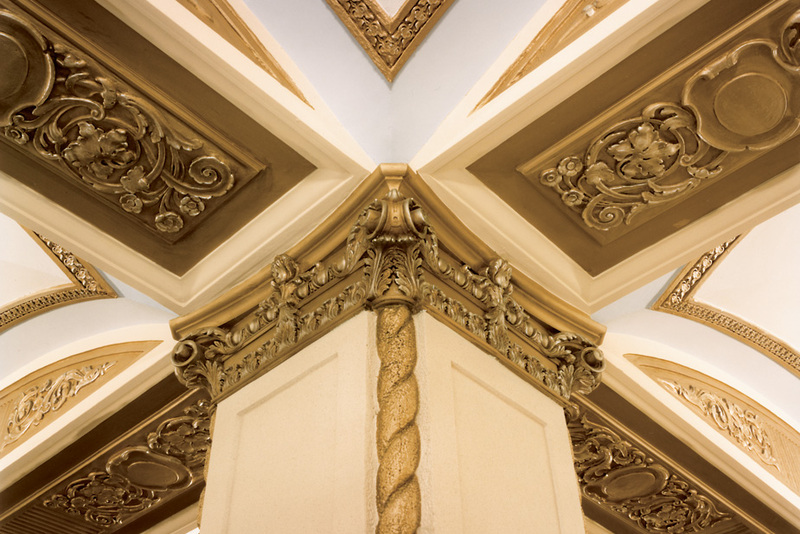 The Housing Studio has worked in collaboration with local architects in Washington, DC to restore the unique character of two historically significant landmarks to the nation’s capital. 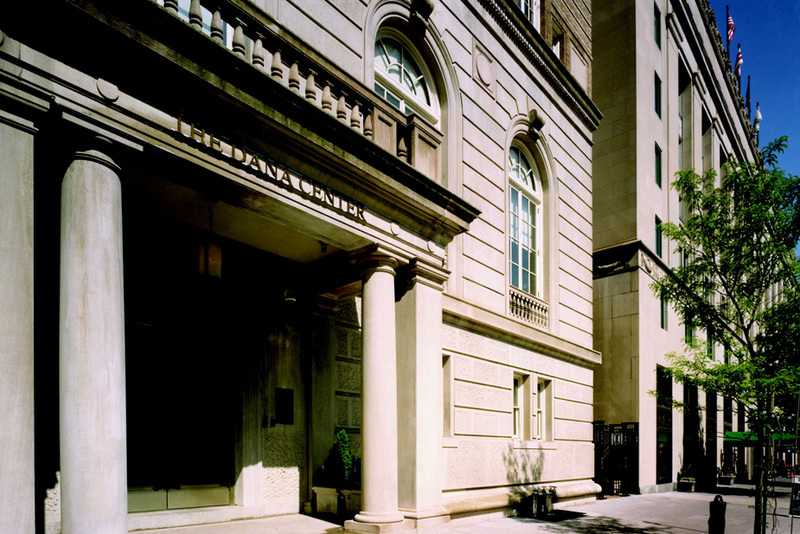 Our office’s expertise in historic preservation and sustainable design has been well represented in the conversion of a distinguished hotel and deteriorating high-rise residential tower into luxury apartment communities that preserve original building envelopes and reinstate intricate architectural details to blend seamlessly with historic buildings and neighborhoods. Each historic rehabilitation required the coordination of existing structural systems with creative parking solutions, including the first installation of an automated German-manufactured parking system in United States.